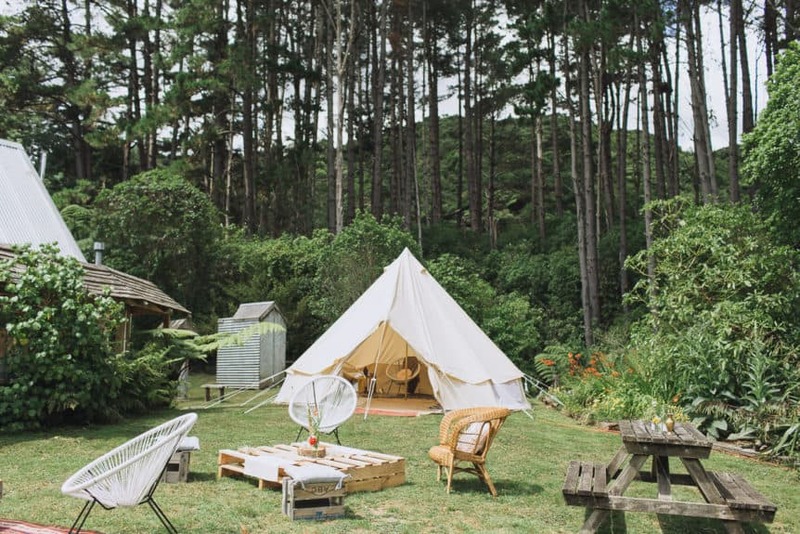 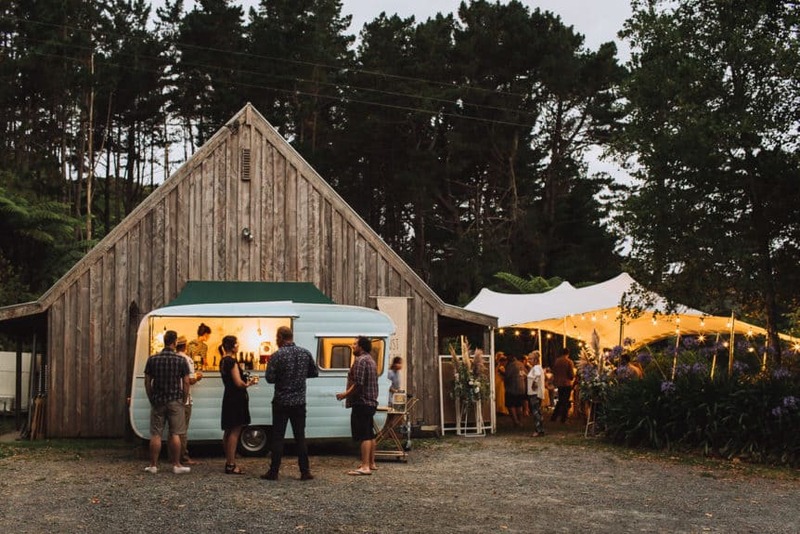 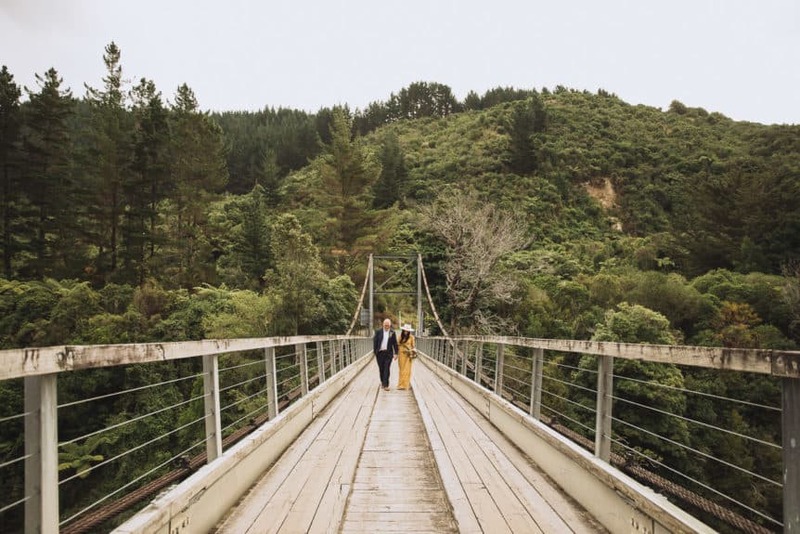 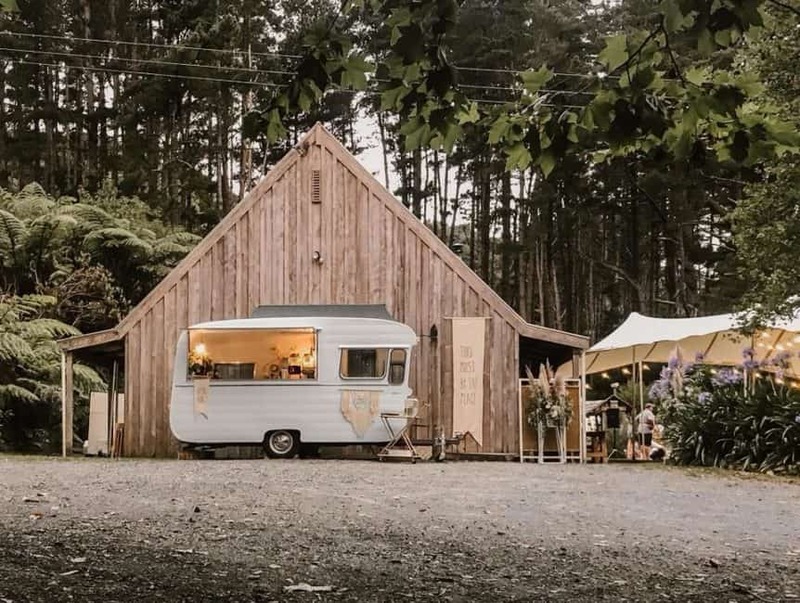 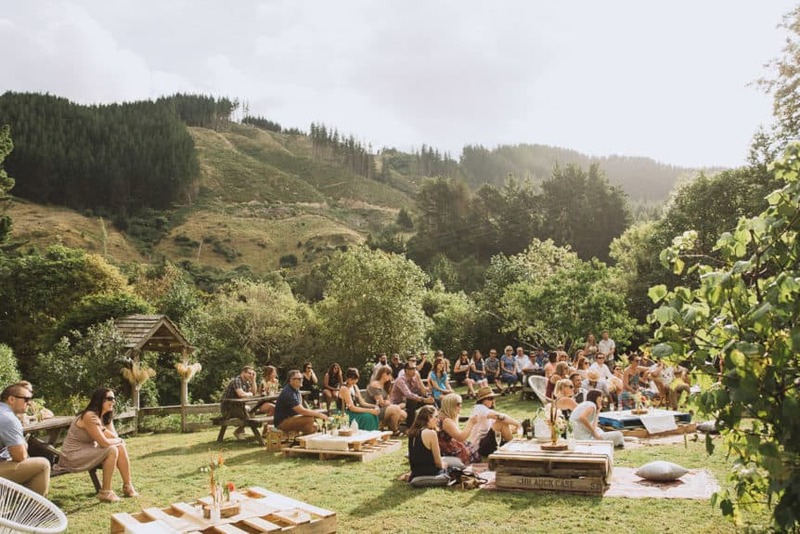 A number of couples chose to celebrate their weddings at Waihōanga last summer (2017-18), and each brought a uniquely different flavour. 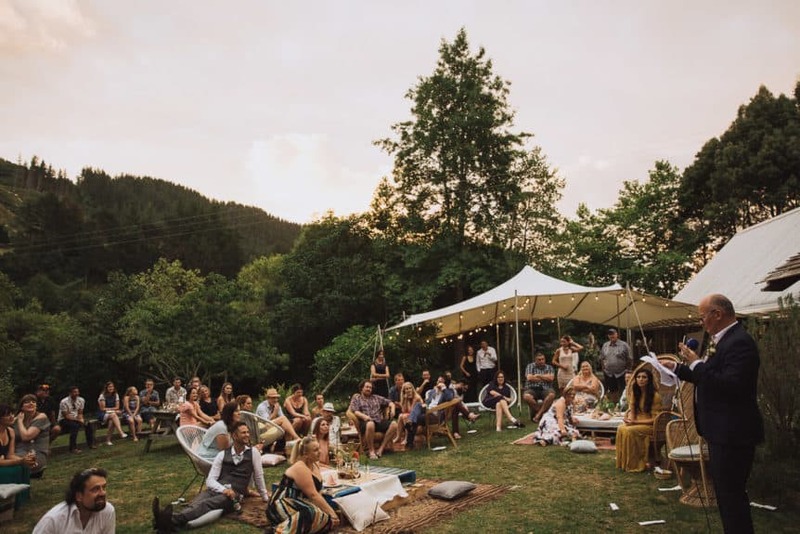 One wedding had a theme of “Pirates, Radicals and Harry Potter”, another put on full formal flourish with flare, complete with marquees, canapés, matching bridesmaids and beautiful flower arrangements. 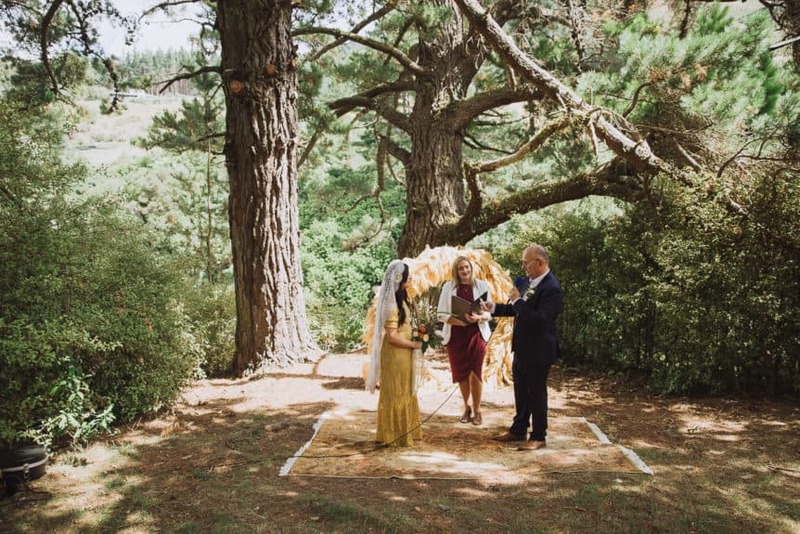 Check out this slideshow from Kensie and Warwick’s wedding. 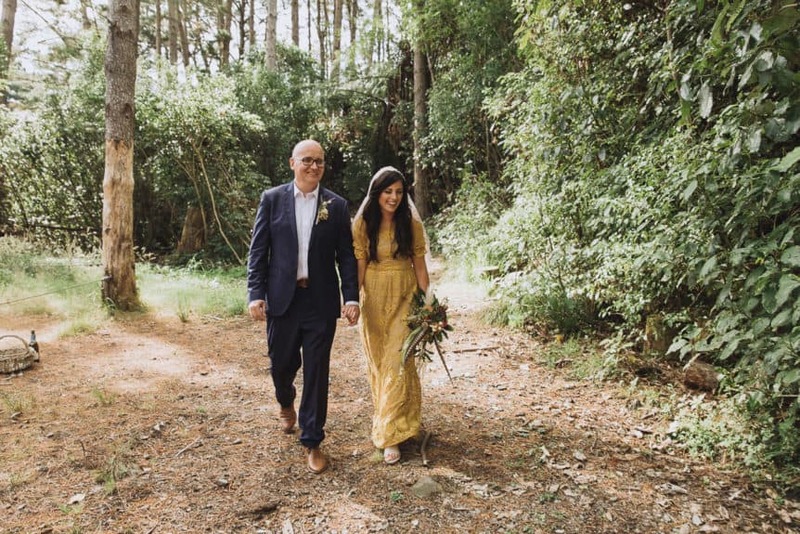 More images, as well as links to her suppliers, are below. 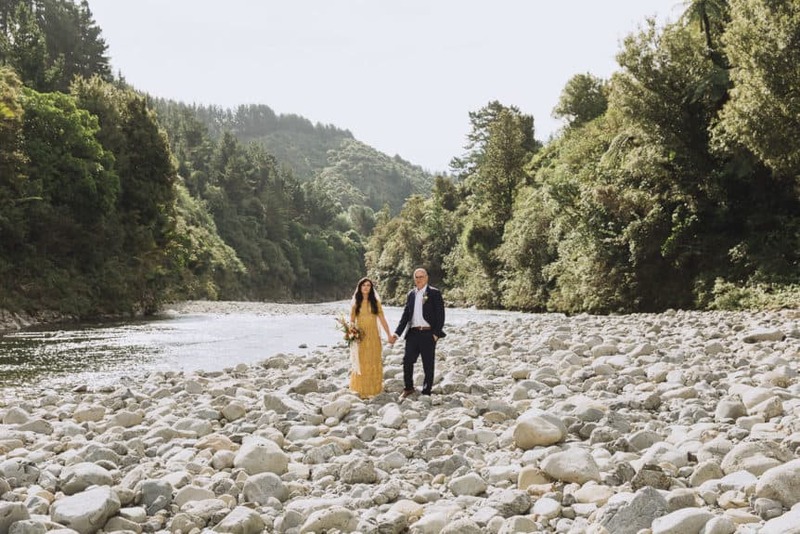 We wish Kensie and Warwick the very best for the future, and hope to see them back here for future family celebrations.